Update: Maxis says that a fix has been found and those unable to install the game yesterday will be able to do so now. 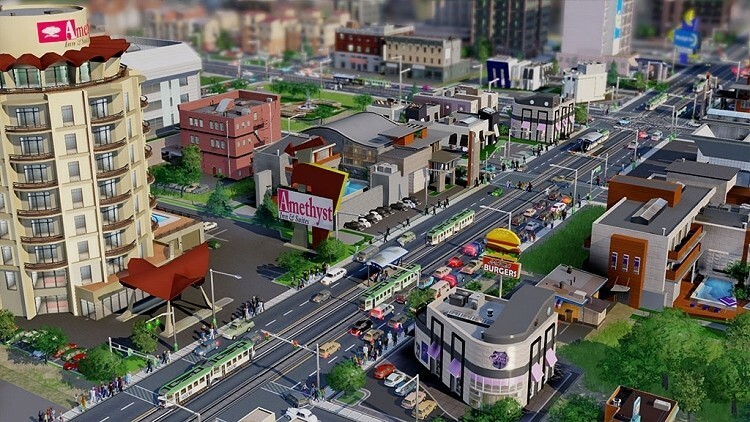 It’s been nearly six months since SimCity launched on the PC where it was met with a whole host of issues. Maxis and EA eventually got things under control and even offered early adopters a free game for their troubles but now it looks as if the just-released Mac version is having some launch issues of its own. One might suspect there wouldn’t be any problems with the Mac version as it isn’t a direct port of the PC game but rather a fully native version designed using OpenGL. That apparently isn’t the case as a number of Mac users have reportedly been unable to install the game while others aren’t having much luck getting the game to launch after installation. A Mac install FAQ has been posted in the EA forums to help walk through some of the more common issues including a “mutexAlert” error which can be fixed by switching the OS to English. Gamers that aren’t able to install the digital version after downloading it are encouraged to re-install Origin and opt-in for the beta version. And if you’re running Mac OS X 10.7.4 or the upcoming 10.9 beta, you’re currently out of luck. The post indicates a solution is in the pipeline, however. EA has yet to release an official statement on the matter as of writing. It is worth pointing out that anyone that purchased the PC version of the game can also download the Mac version free of charge and vice-versa. Perhaps Mac gamers can get a little solace in the fact that they could play the game on a PC until the issues are hammered out.